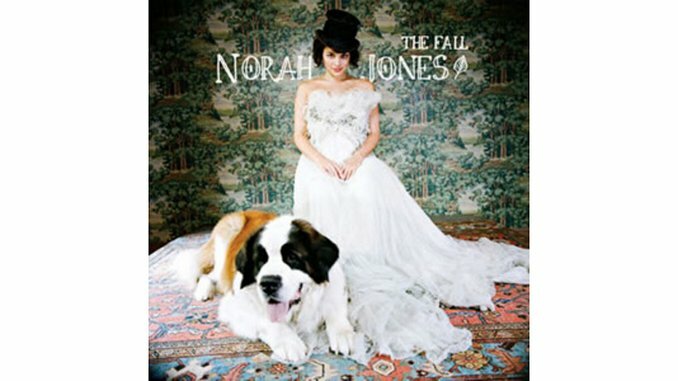 As a jazz-adoring youngster, Norah Jones initially made her mark as a performer, her best-known songs written by others. Jones has since grown up as a songwriter on the biggest of stages, a challenge she’s tackled by turning inward, working with a set of regular bandmates and daring to whisper her increasingly pointed lines when others might over-emote. On The Fall, Jones is clearly comfortable with where she’s arrived, and is ready to throw open the doors for a party—one that boasts guests such as Ryan Adams, Okkervil River’s Will Sheff and session aces Marc Ribot and Joey Waronker. Guitars, prominent basslines and slinky late-night grooves dominate the proceedings. Album centerpiece “It’s Gonna Be” serves as the perfect highlight, with Jones’ unmistakable voice draped in slapback echo and underscored by a tom-tom heavy beat—all to deliver some stinging social commentary.